You can help Huntly, Keith & Turiff Cats Protection to raise money whenever you shop online. 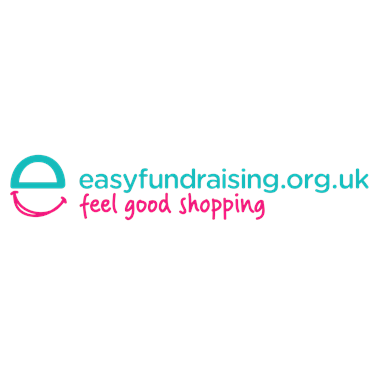 It's very simple, please just visit: Easy Fundraising Huntly, Keith & Turiff to register and shop with over 2000 well known retailers. Whenever you buy something, the retailer makes a donation to Huntly, Keith & Turiff Cats Protection. It won't cost you any more to shop through Easy Fundraising and you will be helping cats and kittens too. So please support Huntly, Keith & Turiff Cats Protection and take a look at Easy Fundraising today, every penny helps.